With the ever-increasing number of bedroom electronic music producers prodding their way through local scenes and beyond, the question inevitably becomes, what must one do to rise above the cult of mediocrity? 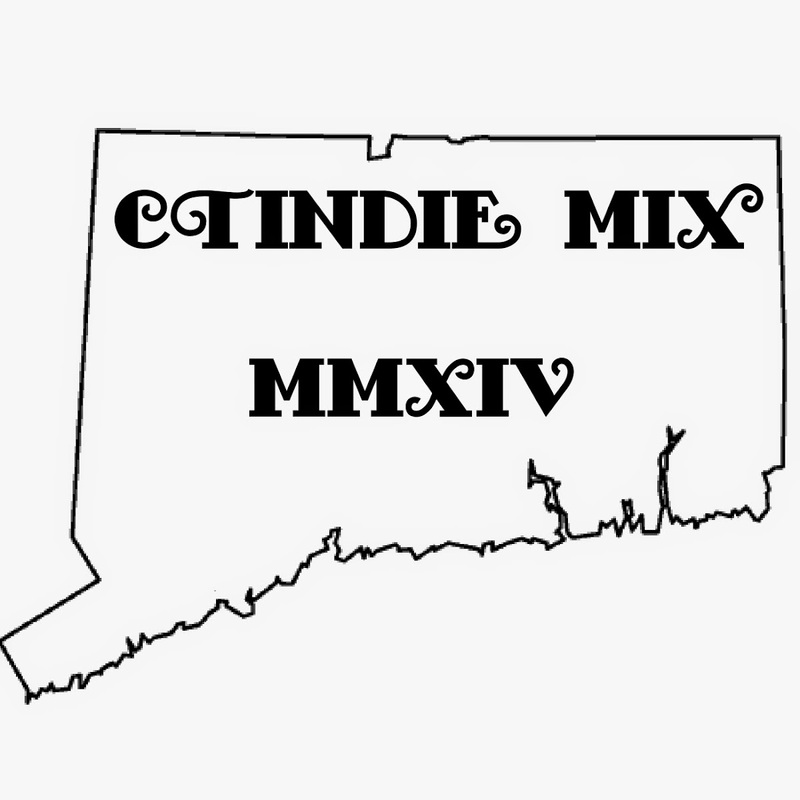 With his latest release entitled HospitalSongs, Naugatuck producer Jon Siemasko, known as Schemawound, has proven that the answer lies in constant experimentation. HospitalSongs is a collaboration of six years’ worth of recordings described in the liner notes as “an attempt to recapture the muse that had escaped (Siemasko).” What would originally be just an exceptional ambient electronic work transforms into more of a tale of recovery; a trip into the mind of a once troubled individual. 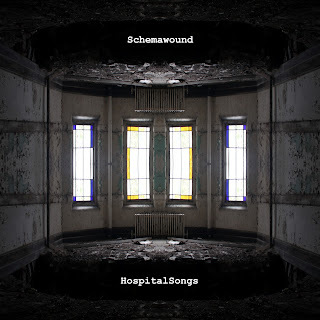 After a disconcerting opener of feedback and glitchy noise, Schemawound shows off his ability to put together quite the catchy beat on “The Operating Theater”, with driving lo-fi drum samples carrying the tune. 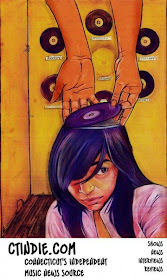 Lo-fi percussion remains a pressing recurrence throughout the album. The distorted backings employed on nearly every track, along with melodious feedback, coincide perfectly with assorted synths to create a comprehensive array of atmospheres and a stimulating listen. The track “Number from Synthesisia”, for instance, is undeniably jumpy and totally danceable, as an uptempo drum beat rocks out behind a quirky synth melody. On the other end of the spectrum, we have “Further Analysis Required”, which relies heavily on a repeating explosion-esque sample as a beat, providing a much more calm and ambient feel to the tune. The album is constantly evolving, both in mood and through the addition of unexpected instrumentation at pivotal points. The track “Wet Hands”, for example, uses a near-authentic brass sound for its principal melody, which is a drastic change from the straight synthesized sound HospitalSongs would have you expect. When used in conjunction with the pseudo-tribal drum beat behind it, the track takes the album somewhere completely new, and it works exceptionally well. What’s more is that the dissonant melody only adds to the chills HospitalSongs should be giving you already. There is no doubt that HospitalSongs is to be enjoyed as a single entity, rather than individual tracks, especially since each track runs seamlessly into its successor. While each track definitely has something special to offer, the only way to become truly immersed in the strange, eerie atmosphere that is HospitalSongs is to listen to it all the way through. 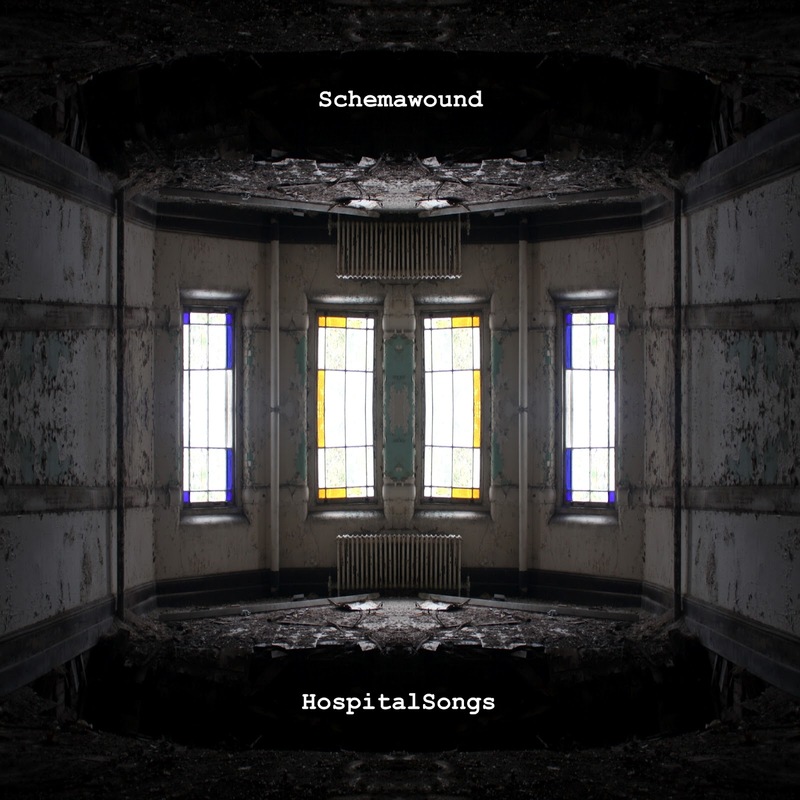 Help yourself to a free download of HospitalSongs from Schemawound’s bandcamp.